– top and bottom protection parts! – easy to snap on and off! – do not block necessary ports! – fit both Retina and non-Retina Macbook Pro models, both Touch Bar and non TB models! – foam feet and vents on the bottom! – lots of designs to give a unique look! – Gives you uniqueness within your squad! – I accept all major credit cards, PayPal. – I do not accept money orders or checks. – All cases are made to order. – Please allow 7~10 days of printing lead time. – Delivery time across the USA takes up to 3-5 days. For abroad orders it may vary from 1 to 2 weeks. – Please, check your address on Etsy profile before making purchase. I’ll ship the package to the address provided by Etsy, unless I receive the request in a Convo. – I’m not responsible for delays or damages caused by shipping carriers. – All cases can be exchanged and refunded except customized. – The buyer is responsible for any extra shipping cost caused by return or exchange. – Customized cases are refundable, only if there is a problem with the case. Please send me a photo of what’s wrong and I will try to figure out how to rectify it. – The price of the case can be refunded once it is returned or at least when I a copy of the receipt from the post. – Refund may take up to 7 working days. If there are any changes to the order (model\print variation\name\image\color\background and so on) after 24 hours from the moment of purchasing the case, the shop isn’t responsible for them any more. Alpha Case is a place where you’ll find unique case designs! Alpha Cases will bring you positive and memorable emotions! Take those emotions everywhere you go! Looking for a unique designs that speaks your personality? Take a look around. You are in the right place. Want to protect your precious Macbook from scratches and drops? 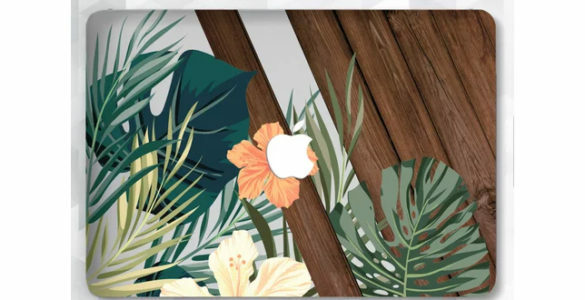 Check out AlphasCases’ Macbook hard covers! They are built really tough, will last a long time and are cool and unique! If you have any questions concerning our designs or any design of your choice, please, do not hesitate! . Thank you for choosing Alpha Cases! You won’t regret it!